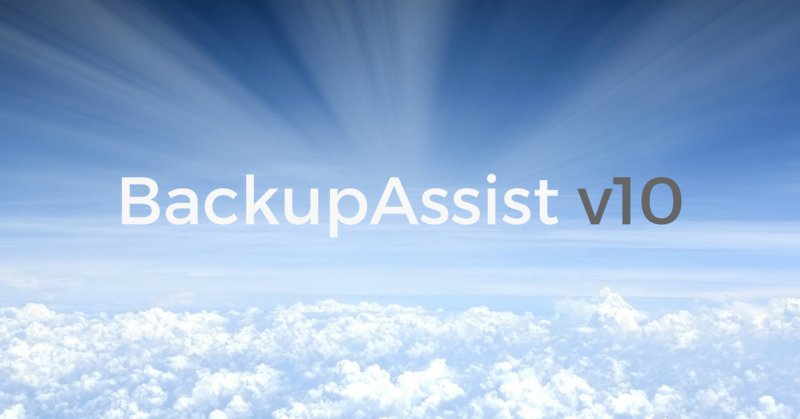 We’re thrilled to announce that there’s a new version of BackupAssist available today, and with it, new features for backing up your data to the wonderfully reliable and ultra-secure data centres of cloud hosting juggernauts, Amazon and Microsoft (with more to follow). 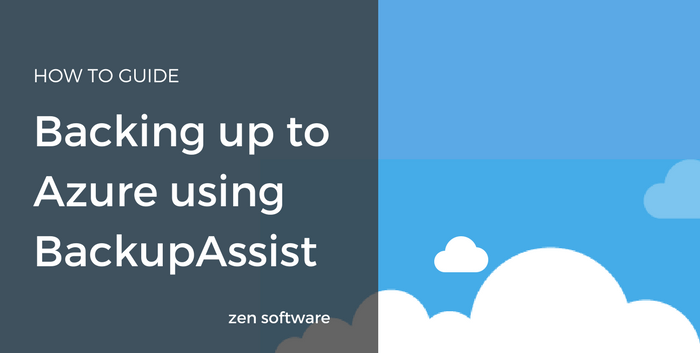 While you’ll find enhancements to the base product too, the headliner for version 10 is undoubtedly the all-new backup engine that’s behind the new Cloud Backup features. Brimming with potential, this new technology offers a simple, secure and efficient way to automate getting your important data off-site. Don’t feel like reading? Check out my ‘Early Heads Up’ video from last week which also tells you everything you need to know about v10.